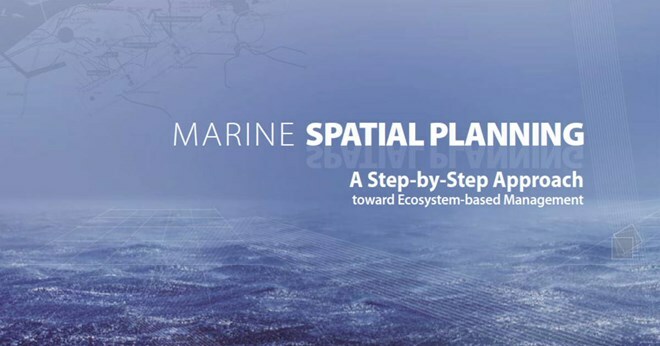 Paris (VNA) – The second international conference on marine spatial planning (MSP) has asserted that the good implementation of MSP will enable the development of blue and sustainable maritime space. The March 15-17 event in Paris, France, hosted by UNESCO and the European Commission (EC), brought together over 200 experts from countries, international organisations and universities worldwide. Participants reviewed the implementation of the MSP over the last decade since the first conference in 2006, and elaborated the reality of institutions serving the planning of maritime space and priorities over the work in 2017-2027. Working sessions dissected “World-wide status and trends of MSP”, “Lessons learnt from countries”, “Engaging stakeholders in MSP”, “the connection between MSP and global ocean governance goals”, “cross-border cooperation in MSP”, “Good practices for science-based MSP”, “MSP towards sustainable blue growth”, “Institutional capacity development for MSP”, “Ocean planning in areas beyond national jurisdictions”, and “Priorities for the next decade”. Participants also raised difficulties facing countries in implementing the planning of maritime space in recent time, challenges to the work in the coming time, and discussed how to create reliable cooperation mechanisms among countries in the scheme. They highlighted the importance of the MSP in managing, exploiting and developing sea areas as well and the vital role played by international and regional organizations, and countries in implementing the MSP. Vietnam is among the countries leading in participating in UNESCO’s initiatives in planning maritime space. At the event, Vietnamese representatives shared the country’s experience in building and applying the MSP.